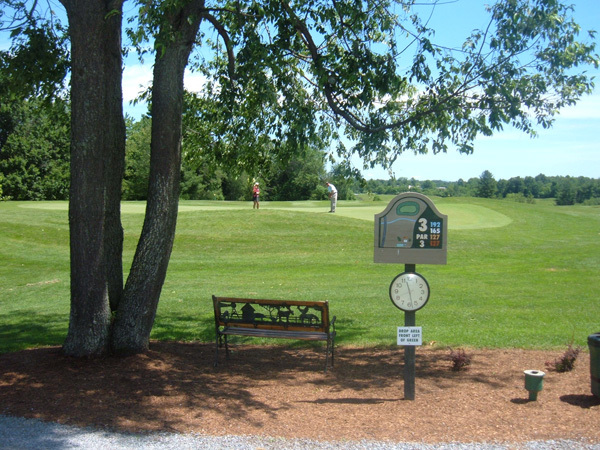 Contact Airway Meadows G.C. if you would like more information on local lodging to the north or south of us. Special pricing available for groups. 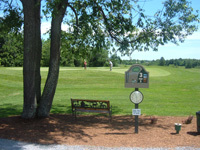 See our "Links" page for hotels and motels within a 10 minute drive of the golf course. Airway Meadows telephone number is (518)792-4144 ask for Joan or click here to email.